The new GT4 looks incredible. Every build has been spoken for. The Clubsport option, with it’s stripped out interior is so cool that I’m sure these will sell out too. Even at $160,000. 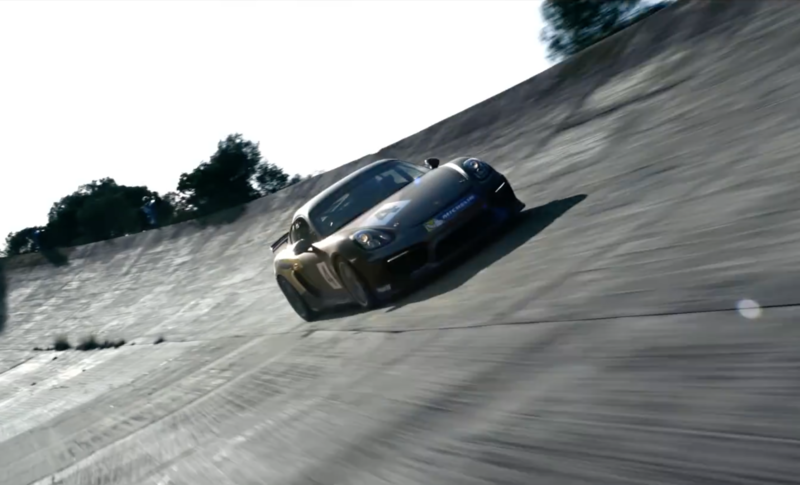 Porsche just released this promo video and its good. We don’t see the stripped out racing interior but we do get some fast shots of the car flying around an old, high-speed testing oval or racetrack. It kind of looks like Monza but really only because of the steep concrete banking but I don’t so. This track looks to be in better shape than Monza’s old banking and I don’t think there’s that much of Monza left. Either way, it’s one of the cooler manufacturer promo videos that I’ve ever seen.